Learn how to edit your photos for free. So you've got a fancy new photo manipulation program and now you need digital image editing tutorials? If you are new to digital photography and image editing, the process can be a little overwhelming. Today's photo-editing software usually promises the moon in terms of options, but unless you really understand the inner workings of the program you are using you will never be able to scratch the surface of its potential. All major photo-editing programs have numerous things in common, but they also have idiosyncrasies that make them unique enough to be frustrating. This article will introduce you to some great online digital image editing tutorials that provide tips on photo-editing software. Cambridge In Colour: This excellent website hosted by Seth McHugh has been a popular Internet destination for budding photographers since 2005. The tutorial page has a little bit of everything for photographers of all skill levels. The basic section deals with color perception, dynamic range, bit depth, image noise, white balance, and more. Photoshop specific tutorials deal with using the levels and curves tools in that program. There is also an advanced section that covers photo stitching and digital panoramas. Digital Imaging Basics: If you are very new to manipulating digital photographs, this is an excellent place to start. 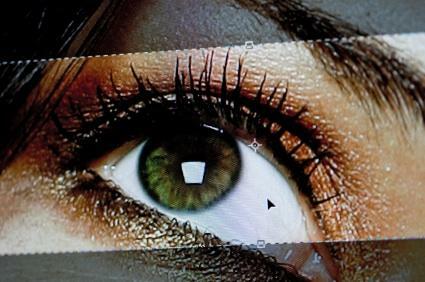 This simple site has information on the basics, such as resolution, file size, cropping, resizing, batch processing, removing red eye, and more. Photo Editor X: Photo Editor X is a downloadable program that has extensive tutorials for the open source photo editor GIMP. More than three hours of tutorial videos are provided along with a 200-page illustrated manual. Photo Editor X comes with a 60-day trial period, so you can try it out and see if it works for you before you commit to purchasing it. With so many options available for digital image editing tutorials, you should try several of them to see which ones work best for you. Not every tutorial is likely to answer every question you have, so be patient and explore all your options. Sooner or later you'll find the answer to your question and will be able to manipulate your digital images like a pro.